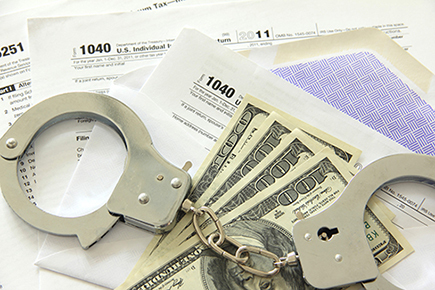 Have a Problem with Non-Filed Tax Returns? Fixing Your Problem Starts Here. We provide full representation throughout the preparation and collection process.